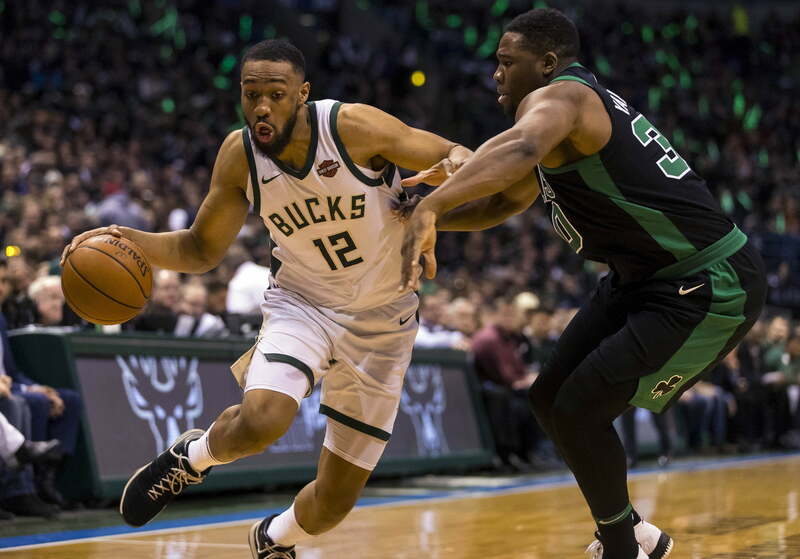 Everything seems to be pointing in the direction of star wing Jabari Parker joining the up-and-coming Chicago Bulls. It was reported early on Friday that there was mutual interest between the two sides. Later in the day, ESPN’s Adrian Wojnarowski reported that they were progressing rapidly on a contract offer sheet. Now, according to K.C. Johnson of the Chicago Tribune, Parker and the Bulls will finalize a two-year deal worth roughly $40 million this weekend. Given that the 23-year-old Parker is a restricted free agent, his Milwaukee Bucks will have 48 hours to match the offer sheet once it’s signed. About $8 million from hitting the luxury tax threshold and with multiple free agents of their own, it’s highly unlikely that Milwaukee will make a play to retain Parker. A former No. 2 overall pick of the Bucks, Parker’s career has been derailed by two torn ACLs over the course of his first four NBA seasons. He’s coming off a 2017-18 campaign that saw the Duke product average just 12.6 points and 4.9 rebounds per outing. It led to frustration on the part of Parker. Though, the upside surely is still there for the young man. He’s one season removed from averaging north of 20 points per game. Adding Parker to the mix would create yet another building block for the young Bulls. They just recently re-signed Zach LaVine and have two budding young stars in the frontcourt in the form of Wendell Carter Jr. and Lauri Markkanen.